Every year, Western Technical College provides a large number of scholarships and awards for both new and returning students. Just last year, we awarded more than $1.5 million in scholarships!  In addition, our Financial Aid Office can help you locate and apply for outside scholarships. These are available in addition to federal, state and local financial aid programs. Find out what you’re eligible for … it could be well worth the effort! Note: Prospective students who are enrolling cannot be granted more than 50% off tuition in total scholarship awards. Note: Prospective students who are enrolling cannot be granted more than 50% off tuition in total scholarship awards. Deadline to submit the High School Senior Scholarship Application form is Change to April 12, 2019. Western Tech participates in the Career Colleges and Schools of Texas (CCST) scholarship program, which is available for high school seniors in both public and private high schools in Texas. The scholarship award is valued at $1,000, and each school receives 10 scholarship certificates per calendar year. The scholarship can be redeemed at participating colleges and universities throughout the state. The selection process is done at each high school and only high school counselor(s) may award a scholarship. The career school and high school counselor are both notified when a scholarship is issued. Scholarship recipients must graduate high school in the same school year (September–June) as the issue date of the scholarship, and the deadline for awarding scholarships is August 31 of the year that the student graduates from high school. Prospects who submit a CCST scholarship that falls outside of the accepted dates will not be eligible for acceptance at WTC. Please see your Texas high school career center or school counselor for CCST scholarship information. 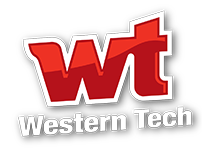 Western Technical College has partnered with the Paso del Norte Charitable Foundation to establish the Western Tech Scholarship Fund for training and education for current and prospective students in the El Paso region. Western Tech made an initial gift of $30,000 to start the fund, which will be used to leverage additional funding through contribution and grant support. To qualify for the Western Tech Scholarship fund, you must be a current Western Tech student or an applicant who has already started the enrollment process. To begin the application process, please click here.